Yoga in the Vineyard at Entre Nous. Sparkling Brunch at Domaine Carneros. Opera Gala at Lincoln Theater. Closing Night Dinner at Sinegal Family Estate. Opera Gala. 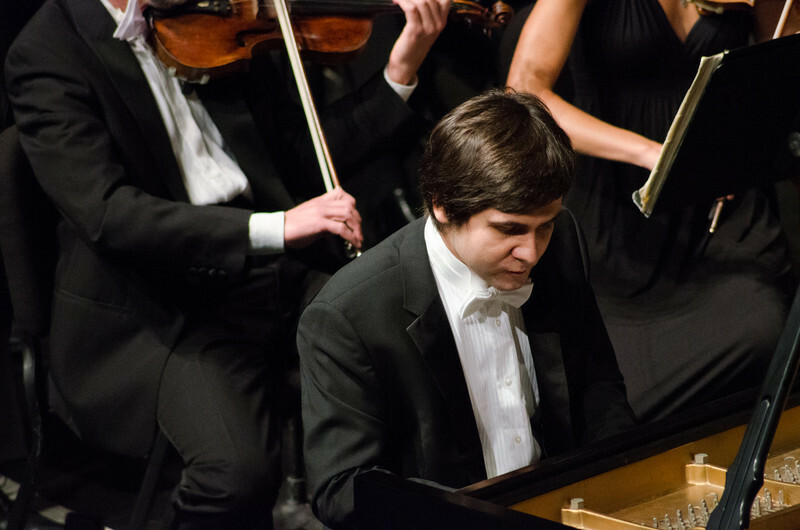 Pianist Vadym Kholodenko.